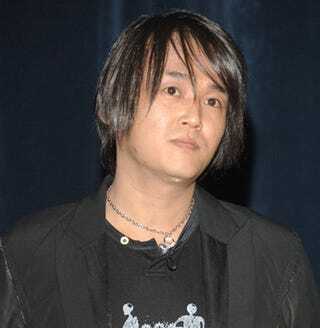 Tetsuya Nomura, the famed Square Enix designer known for Kingdom Hearts and Final Fantasy, has been busying himself recently. Sure, he's had at working designing Final Fantasy Versus XIII. But that's not all. "I have been playing a lot of first-person shooter Battlefield Bad Company 2," Nomura says. The designer readily admits that he's a fan of FPS. But does he ever want to actually make his own first-person shooter? The Third Birthday, Nomura points out, does have elements of a third person shooter. "And Kingdom Hearts: Birth by Sleep," Nomura says, "shows my wish to do a first-person shooter." The game features first-person spell-casting. Nomura rocked to fame when he designed the characters for role-playing game Final Fantasy VII. "One day," Nomura says without confirming anything but his own interest, "Sure, I'd like to make a first-person shooter." And one day, we'd like to play it.